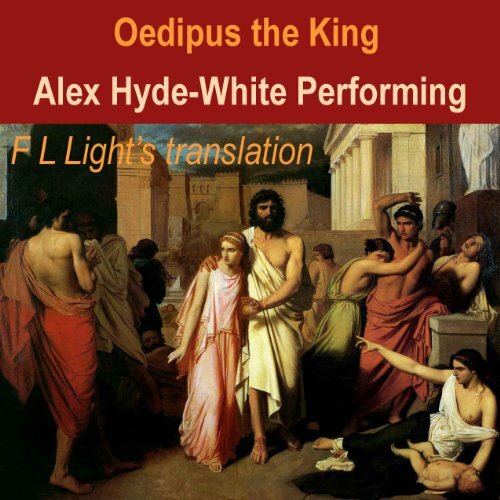 Showing results by author "F L Light"
Aristotle's assertion that in Greek tragedy there is no loftier work than Oedipus the King cannot be lightly contradicted. This drama is endued fearfully with nature, as she works against the conscientiousness of measure found in man. 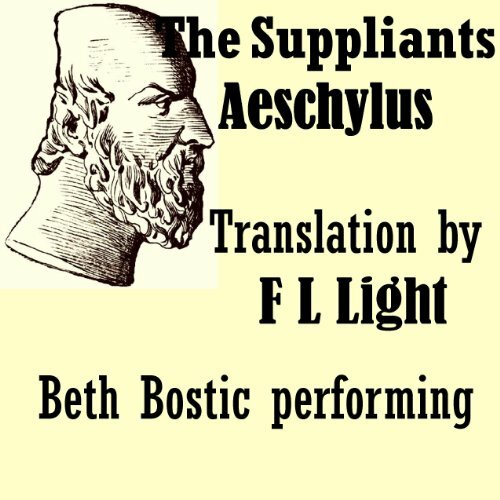 Heretofore no translation of this play has been a poem of Sophoclean worthiness and work. 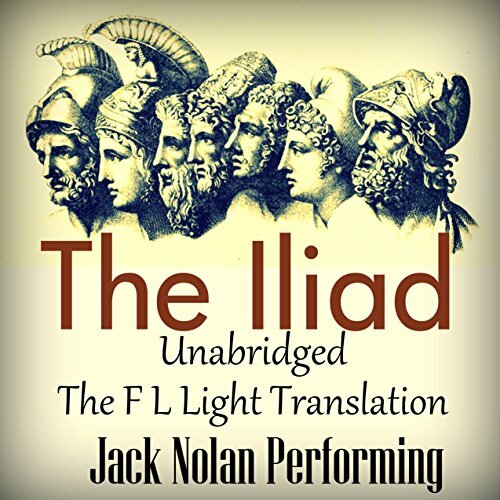 The rhythmic stature of this translation runs with the Greek in heat and light. 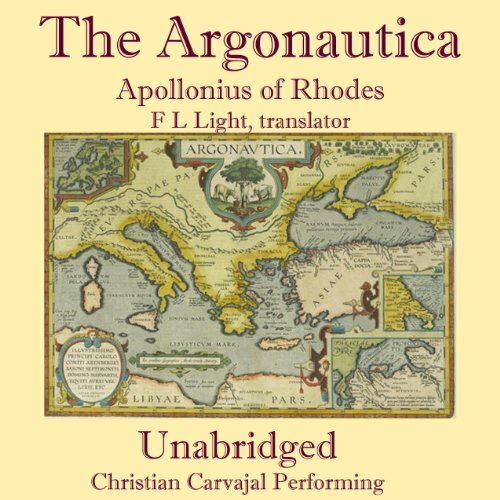 A passage of diverse heroics and distant perseverance in quest of the Golden Fleece is with transcendent narrative and canonic rhythm in the Argonautica recounted. Jason and the Argonauts, sailing from Iolcos on the Argo, pass into the Euxine, or Black Sea, on their voyage to Colchis at the eastern end of the sea. 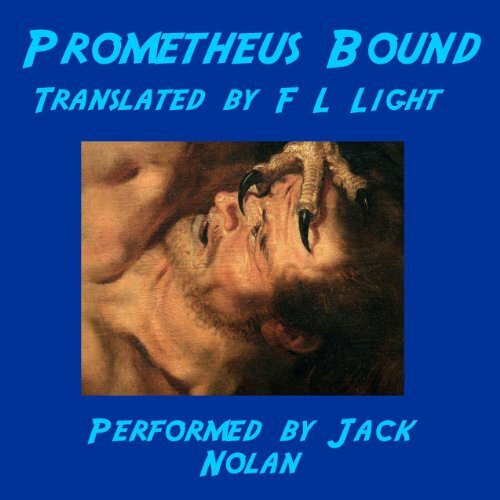 F L Light's translation re-embodies the motive energy of metric Apollonius in this epic of golden probation in endurance and dispatch. 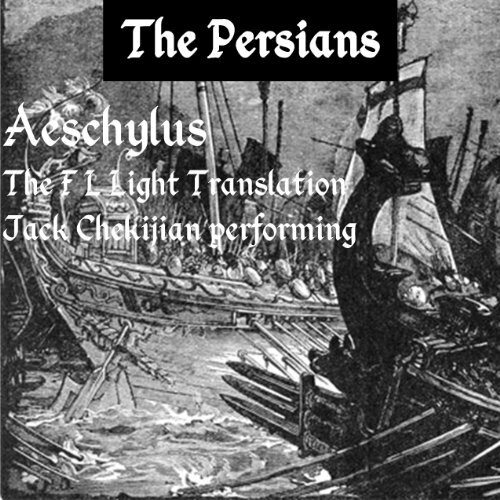 The Persians: A Translation from Aeschylus There is no drama where the total multiplicity of horror in defeat is more cogently presented than in the Persians by Aeschylus, who fought in the Athenian triumph at Salamis, where the Persian fleet was rammed and wrecked. A few months after the accession of King James in 1603, Sir Walter Raleigh and his friend, Henry Lord Cobham, among others, were accused of treason. 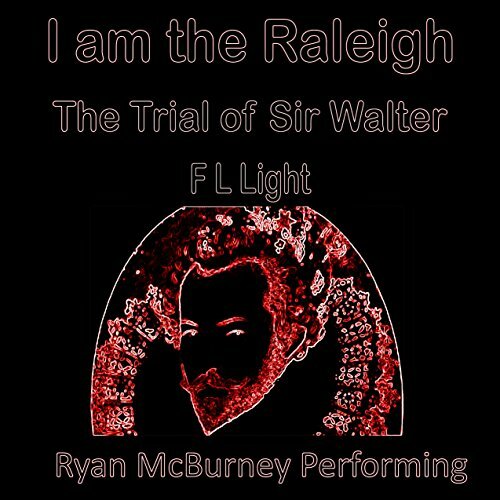 I am the Raleigh is a drama of Sir Walter’s trial, when he strove with Edward Coke, the great accuser, to exonerate himself. Prince Kreon, enforcing an arbitrary mandate, is enraged that Antigone would abide by a natural law of sisterly respect in contradiction of his will. As neither can be reconciled with the other's acts, the drama grows devoutly tenebrous. This translation is iambic, as is most of the text in Greek. The Bank of California's sovereign competence, encompassing the West, depended on the personal attainments of William Ralston, her principal officer and capitalist. His delirious liabilities unsettled the advancement of the bank. Frederick Lazarus Light's resolve to write a greater Iliad in English than Homer composed in Greek is manifest. 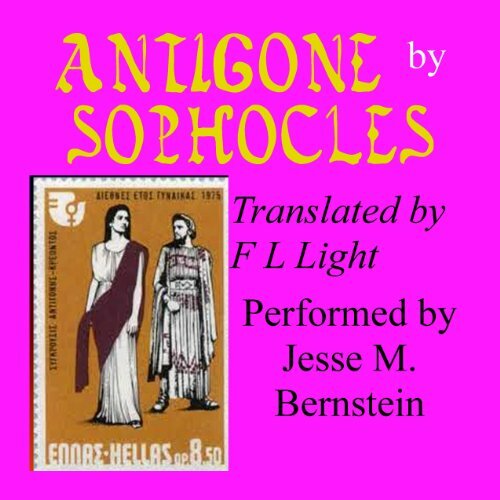 This translation impersonates Homeric Greek. It runs with Achilleus and like man-shattering Hector in the shock of arms is resolutely sharp. As unrelenting as sublimity, not yielding lyrically, unprosaically vindicating Homer's vision, the brightest labor has been attempted and is brought over as a consummate attempt. After Zeus has learned that Prometheus stole his sovereign property, fire, and conveyed it to mankind, he orders Hephaistos, under the direction of Power and Force, to bind his adversary to an arduous crag of most difficult remoteness on the earth. As the Titan responds to this punishment, the reader is inspired with the fire of individual affirmation, devoted indomitably to life and liberty. "Striving with Consequences" might be the title of this play, as Jay Gould and Jim Fisk intend to cope with the troubles, threats, and endangered interests that ensued the gold panic on Friday, September 24th, 1869. 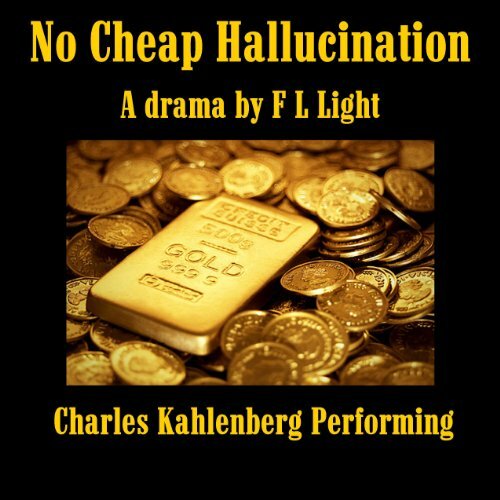 The drama is framed like a Sophoclean tragedy, with seven scenes of dialogue and seven choral episodes of New York reporters. As the southernmost line in New York State, the Erie Railroad in the 1860s ran from Jersey City to Lake Erie. 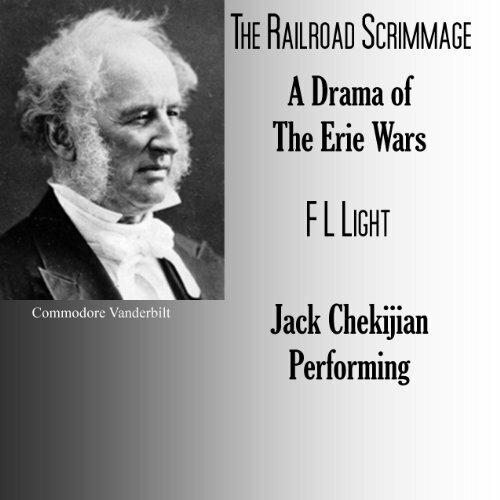 Commodore Vanderbilt considered it an appropriate expansion to his New York Central and tried to corner Erie's shares. 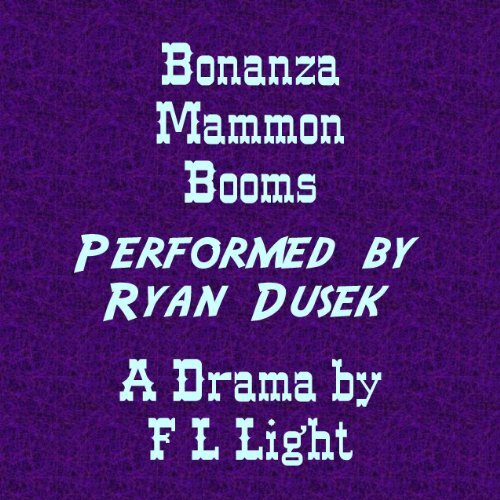 This drama represents how three of Erie's directors, Jay Gould, Jim Fisk and Daniel Drew, fought a financial war to check his acquisition. But the main part to Vanderbilt belongs as the most triumphant American of the nineteenth century. Cato, the enemy of Caesar, escaped with other Roman senators and remnant legions from the battle of Pharsalus to the Libyan coast, where again Caesar defeated them. The senatorial generals decide to sail for Spain, but Cato prefers to stay in Utica, where no pardon from Caesar he'd permit. The day before the rebellion of the Earl of Essex in London, the Lord Chamberlain's Men performed upon commission Richard II, a play wherein Bolingbroke might be taken for Essex and King Richard for Queen Elizabeth. 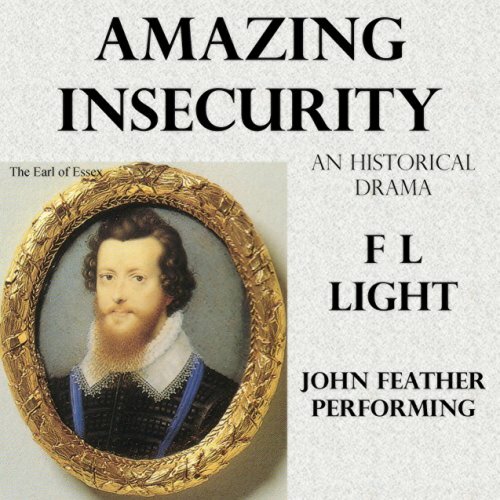 Amazing Insecurity presents two scenes from that performance, as revised by F. L. Light in Sophoclean English classicized. This historical drama maintains the classical form of tragedy in English with seven scenes of dialogue and seven choral performances. 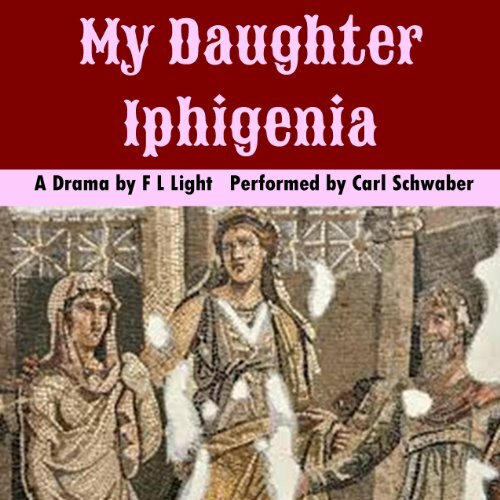 This drama follows the myth of Iphigenia at Aulis, where she is subject to human sacrifice by her father Agamemnon. He draws her and Clytemnestra, her mother, thither with a promise of marriage to Achilles. The necessities of sacrifice are both in dialogue and in choral poetry weighed and judged. 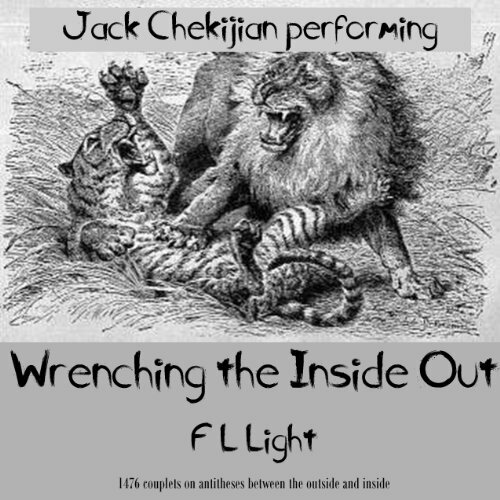 This play concludes either in an epiphany of wisdom or of violence. 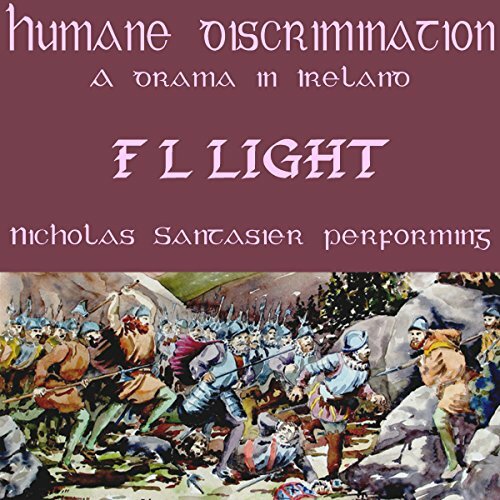 A form for tragedy in English, distinguished by seven scenes of dialogue and seven choral performances, is established in this play. 1476 couplets contrast the outsiders of the state with the insiders of particular societies of American commerce. Keynesian outsiders think they know better than the competitive insiders of commercial operations. Professors, in the outer towers of academe, contrive unhealthy constraints for the inner places of enterprise. 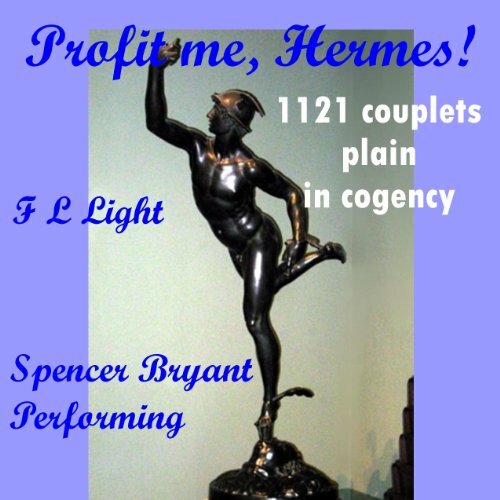 Proficere in Latin means to go forward, and in pursuit of profit to the fore Fred Light goes with 1117 couplets as rhythmic as the prosperous esprit of commerce and finance. Profit is envisioned as the best fruition and revealed to bring the earthly rapture of success. Profit to listeners in profusion is No less than opulent in sentences. This audiobook the busiest happiness reveals, Which every profit-worthy maker feels. 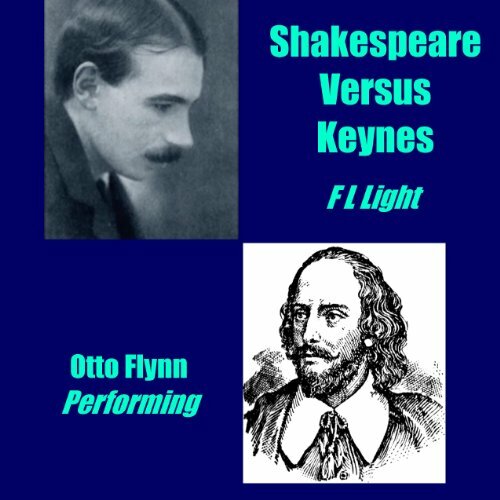 In 1564, Shakespearean judgments on Keynesian legislation, Shakespear Versus Keynes reveals that winning never multiplies from wasting, that affluence is not accrued from effluence, that profit is no fruit of prodigality, that thrift befits a thriver more than losses of lavishment, and that owners are more procreant than the disowners taxing them. Each judgment is a couplet in compact pentameter. No slackness is allowed. In San Francisco, the new Bank of California would branch itself in Virginia City, Nevada, a mining town situated on a mountain side over the Comstock Lode of silver. As the branch's moment bigger grows under the direction of William Sharon, so a monopolistic sovereignty of mills and mines is ventured. This drama sets forth the actions of monopolist temerity and what success or miss the principals had. 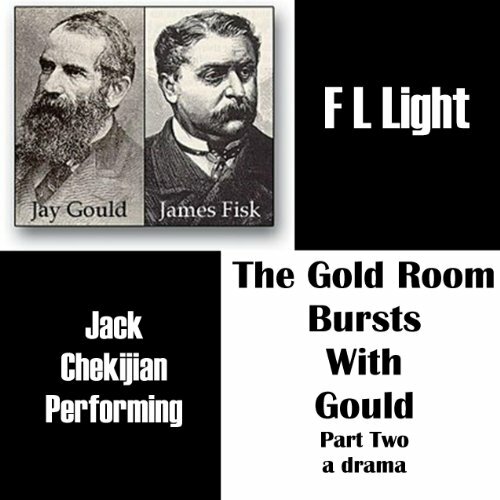 F. L. Light is the author of the Gouldium, a series of 24 dramas (all framed to his peculiar form of Athenian tragic poetry), on the life and times of Jay Gould. 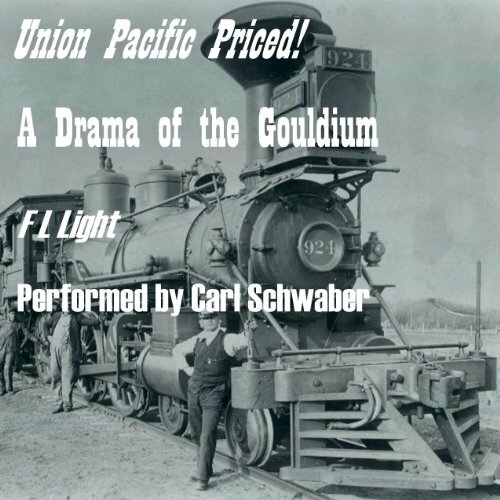 Jay Gould, though consumption has first come forth into his lungs, purchases the sovereign share of Union Pacific, a railroad of indebted frailty, frailer becoming while rates decline throughout the West. His health and his wife's, who is more ill than he, must be avowed. How railroad men such as James J. Hill, Charles Francis Adams, Fred Ames, and Ransom Cable comport with transportive difficulties is set forth. J. P. Morgan attempts to bring the western railroads in economical accord. In 1580, the new Lord Deputy of Ireland, Lord Arthur Grey de Wilton, came to Dublin with 3000 troops to end the Desmond Rebellion. Accompanied with his secretary, Edmund Spenser, the great English poet, he proved, in battle and in transactions with the enemy, formidable but flawed. 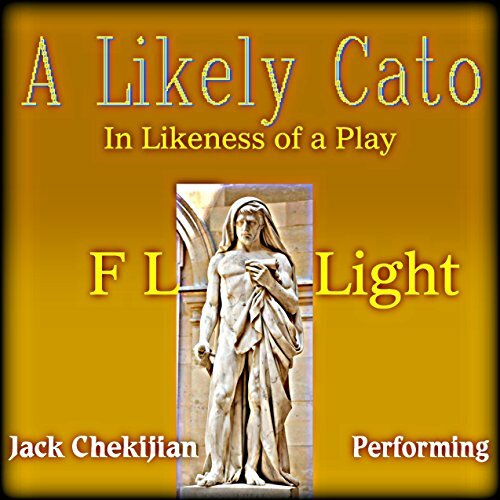 This play follows the historical relation closely. This historical drama maintains the classical form of tragedy in English with seven scenes of dialogue and seven choral performances.